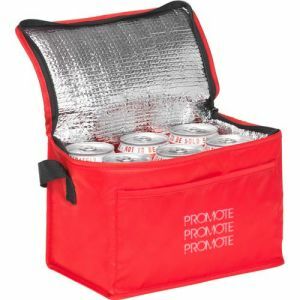 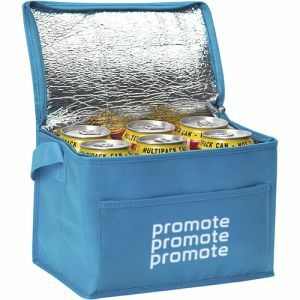 Printed Budget Can Cooler Bag, a highly practical cool bag that can hold up to 6 standard sized cans - manufactured from 70D nylon. 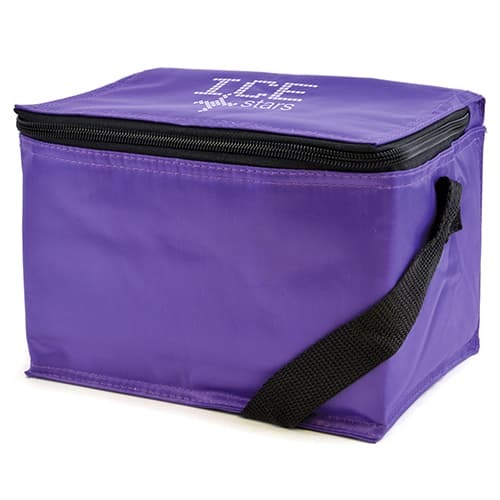 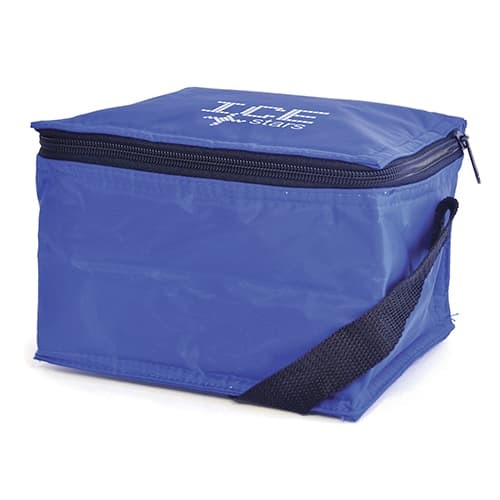 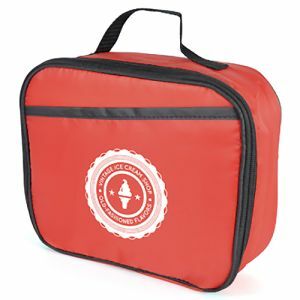 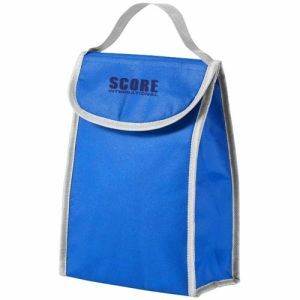 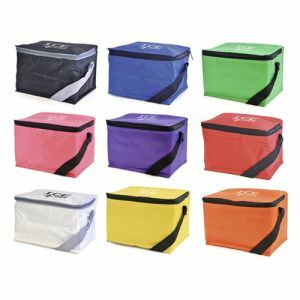 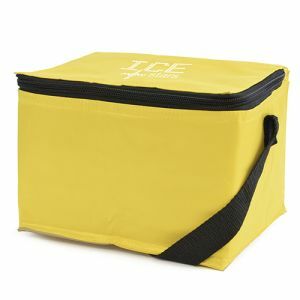 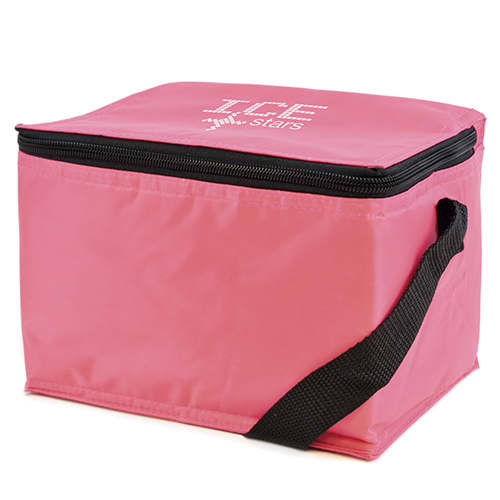 A value priced cooler bag that is handy for keeping cans, snacks and other sundries cool during warm times, whether for picnics and trips to the beach or just to and from work or the shops. 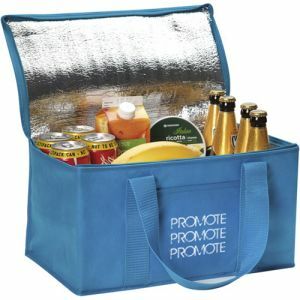 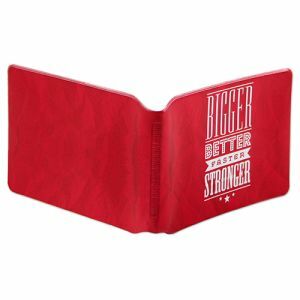 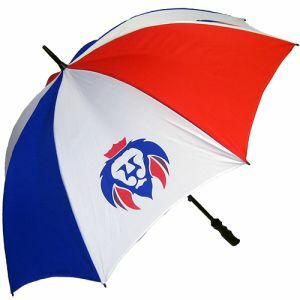 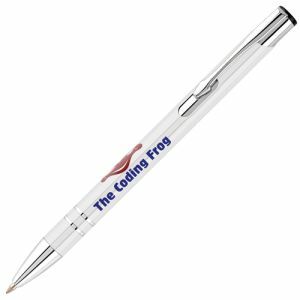 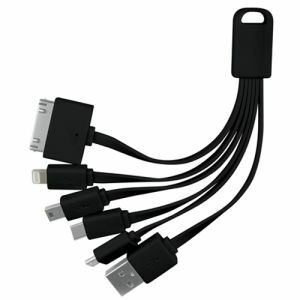 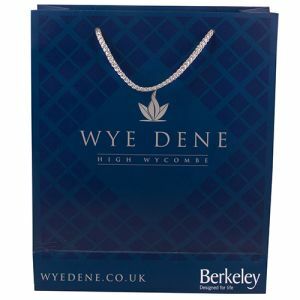 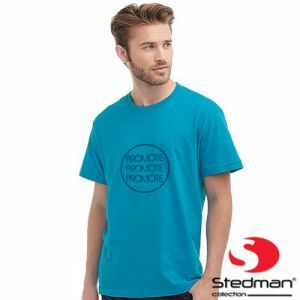 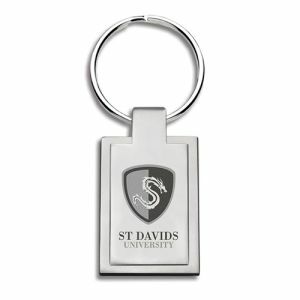 The coolest promotional tool for a great low price!